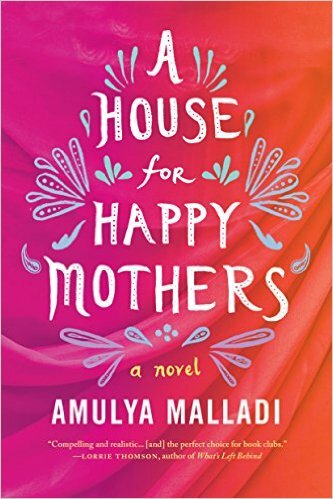 Today we're celebrating the publication of A House for Happy Mothers by Amulya Malladi. Thanks to TLC Book Tours, we have one copy for a lucky reader! Visit Amulya at her website, Facebook, and Twitter. 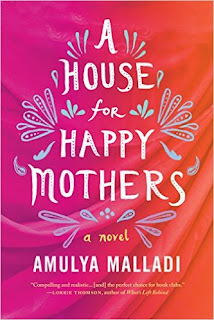 Thanks to TLC Book Tours for sharing this book with our readers and including us on Amulya's blog tour. See all the other stops on the tour. 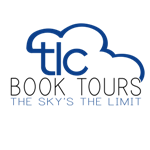 Ends June 6th at midnight EST. Sitting on a pillow next to my computer, Miss Kiki is looking up at me and giving me squinty eyes (the way cats show love). She makes me happy. Waking up without a migraine is great. I was down all day yesterday with a migraine. Not fun. Lying under a warm blanket, with a book next to me, makes me happy. Having my dog by my side is wonderful. My teens only have seven more days of school until summer break! Things I'm happy for at the moment: admiring the oak tree outside my office window, my love of reading, knowing that my grandson will be here soon, and enjoying my cup of coffee. I'm happy that my son is graduating from high school tomorrow. I'm so proud of him! My daughter is making toast & it smells amazing. 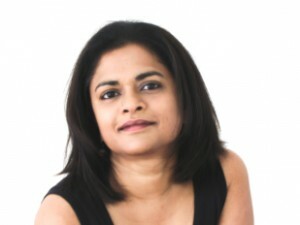 I just finished reading a book, and it was just fantastic. At this moment my mom's pancakes!!! I'm happy that it's Friday! My family makes me happy. Thanks for the giveaway. I was able to help my niece buy a car today, she is so happy and I am happy for her!